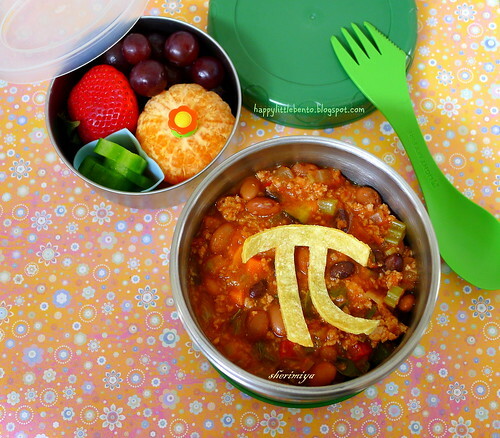 Chili Pi Day Bento, a photo by sherimiya ♥ on Flickr. 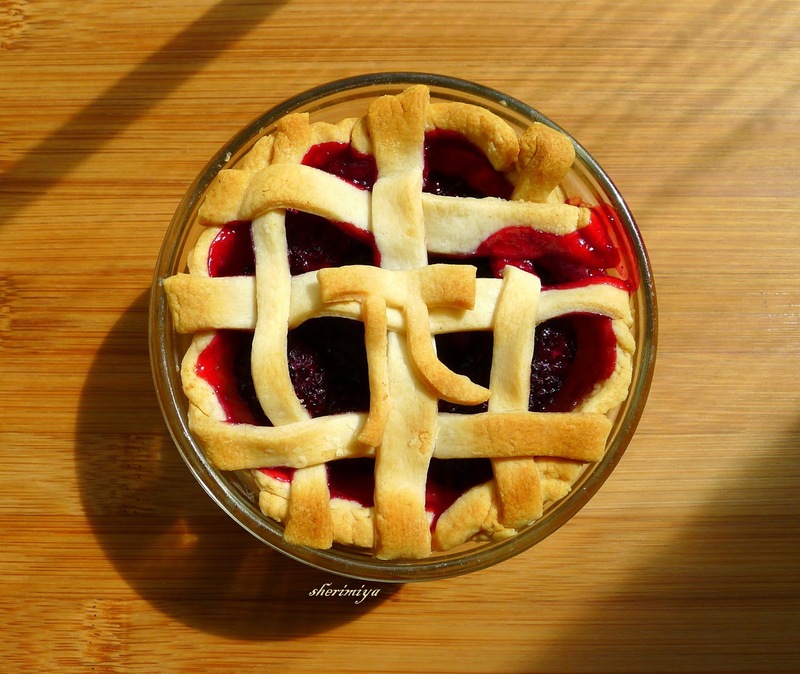 Happy Pi (π) Day! Tomorrow is 3-14. Pi is the Greek symbol used to represent the ratio of the circumference of a circle to its diameter, which is approximately 3.14159. To celebrate, I topped MisterMan's chili LunchBots thermal bowl with a handcut tortilla pi. Too bad it started curling up, but you get the idea. I made this chili with the usual goodies, including ground turkey, black beans, barley, zucchini, carrots, celery and tomatoes. The side box holds the other usuals: grapes, strawberry, mandarin and pickled cukes. I also made a blackberry pie to celebrate; or should I say blackberry pi? Yummy!! And yay for Pi day! 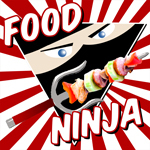 :D Perfect delicious foods to celebrate! I've just discovered your blog - how CUTE! I would be very happy if you packed me a bento box (or three) for lunch every day. So sweet. Thank you Missy Piggy! This is such a dedicated effort to the little, deeply meaningful things in life! I hope your kids properly appreciate it? This is exactly what living life to the full means, for me, taking every opportunity you can to celebrate and generally having a great time. Well put. I hope my kids feel the love I have for them not only in their lunches but in their journeys through their day. Thanks for the kind and thoughtful words.